Happy Thanksgiving everyone! 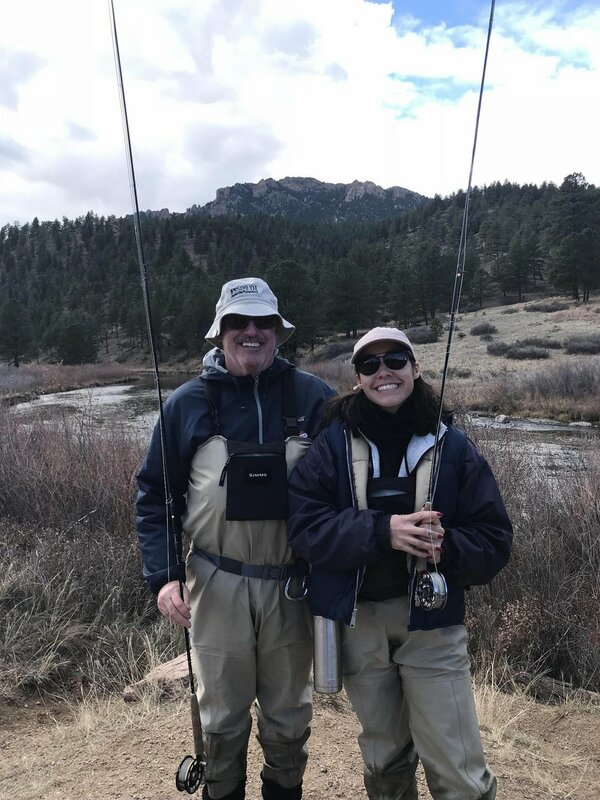 On this day we would like to share a story from one of our CTU staff about taking her dad fly fishing in Colorado. We hope everyone has a safe holiday and finds time to spend it with friends, family, or the great outdoors! Bianca’s dad holding a rainbow trout before releasing back into the water. Over the past 5 years, I have moved around to a lot of different places. It has gotten to the point where my parents are quick to ask me “where are you going next?” so they can start planning their next vacation to come see me. So, when my parents decided to come to Colorado a couple months after I first arrived, I knew I had to make this trip memorable for them. I took them to see the Garden of the Gods and to a Cuban-inspired jazz show in Downtown Denver. 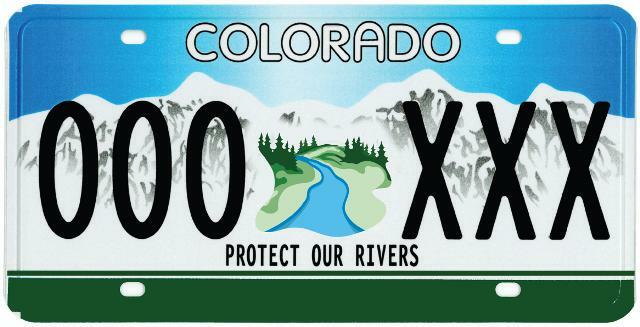 We went up to the Wild Animal Sanctuary in Keenesburg, Colorado and, considering my new position with Colorado Trout Unlimited, I knew it would only make sense to take my dad fly fishing. I knew this would be a perfect opportunity for both of us because I had only been fly fishing a couple of times and my dad had been fly fishing once or twice as a child. Our guided trip with Scott Dickson of Trouts Fly Fishing shop began early with a snowy drive over to Deckers so we could fish on the South Platte. Throughout the day, we would experience just about every season of weather that exists. My goal for this trip was to learn as much as possible from Scott, see my dad catch a fish, and catch one for myself. Although I had been fly fishing a couple of times before, all I had gotten in contact with were a couple of fish that managed to unhook themselves and a few very aggressive rocks. Bianca holding a brown trout she caught and released immediately after. After six hours of fishing, my dad ended up being able to catch a good amount of trout. I could tell from how little quiet time there was on the way back to Denver that he enjoyed every moment of it. As for me, I caught a few Brown trout and got to see my dad fully enjoy the experience, an experience that has motivated many members of Trout Unlimited to protect and conserve their cold-water fisheries. It has been almost three years since I lived near my parents, so having this experience with my dad was an important one for me. I am only hoping that fly fishing becomes something we can do at all of the new destinations that we experience together.